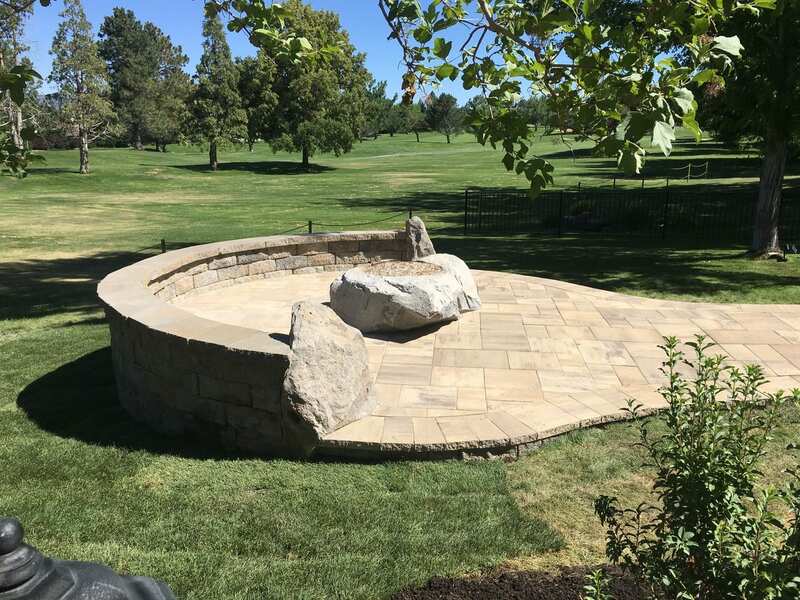 At Imagine Hardscape & Landscape, LLC, we have been creating beautiful personalized outdoor living areas for our clients since 2014. Our business handles different kinds of projects, including paver installations. Additionally, we have a landscaping license and a paver license. With our honesty, integrity, unparalleled craftsmanship, and attention to detail, you can expect us to deliver quality work that exceeds your expectations. Our owner established the company because he wanted to go out on his own and manage his own business. Today, our team is composed of professionals with more than 25 years of experience in construction and landscaping. Our goal is to provide quality work at a reasonable price. Work with landscaping professionals that think outside the box and transform gardens into something that no else has done!Our services are available for homeowners in Reno, Dayton, Fernley, Carson City, and Incline Village, NV. Get in touch with us today.